Every year since 2012, Davidoff released a cigar based on the Chinese zodiac calendar. 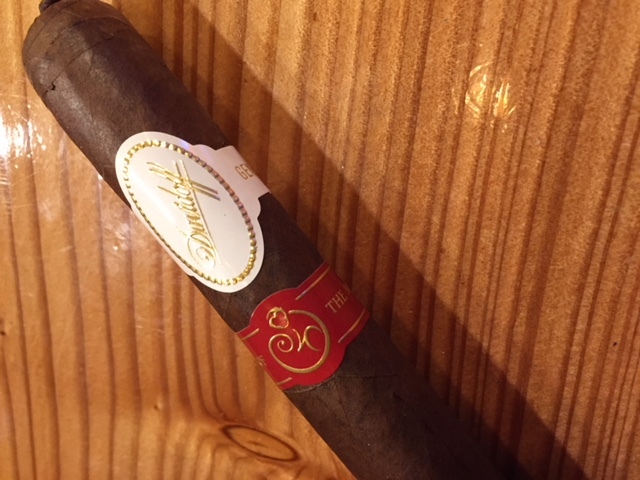 Starting out, the Davidoff Year of the Monkey has awesome flavors of both creamy oak and earth, with other notes of espresso beans, leather, “Davidoff hay”, cinnamon, and a touch of floral that is so balanced as you would expect from Davidoff. The second third retains the creamy oak flavor, but drops the earthy note that was so dominant in the first third, Thank you Danny D for this awesome Gift.